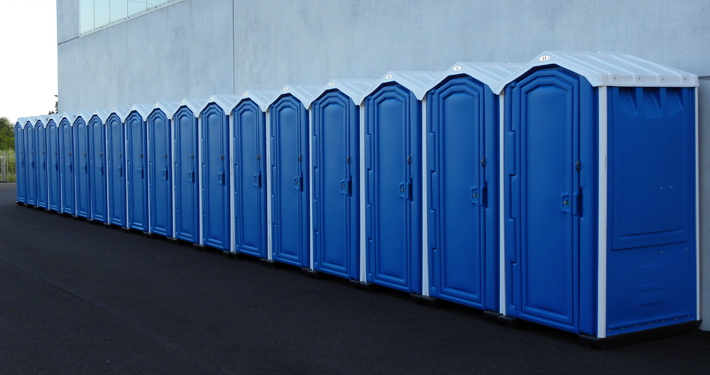 Rental of Luxury Restrooms for high profile events. 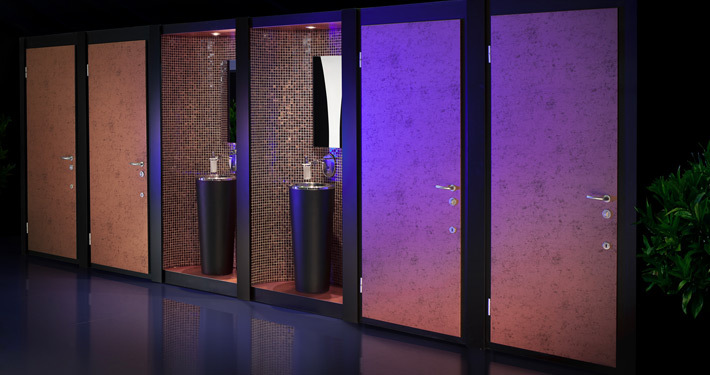 Made in Italy excellence for designer mobile restrooms. We are the first brand in Italy in the rental of prestige portable toilets for ceremonies and events. Made in Italy materials, elegant and refined design, the search for perfection through obsessive attention to every single detail make our mobile toilets an exclusive product appreciated both in Italy and Europe. Through our operating units based in Milan, Rome e Udine we operate throughout the Country and abroad. 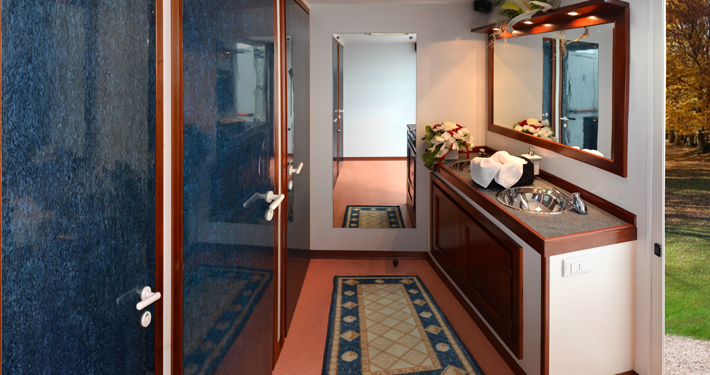 We offer customized solutions and compositions by creating prestigious mobile toilets suitable for the elegance of the event concerned, to make any occasion unforgettable thanks to Luxury Toilets’ high standard in terms of comfort, hygiene and design.